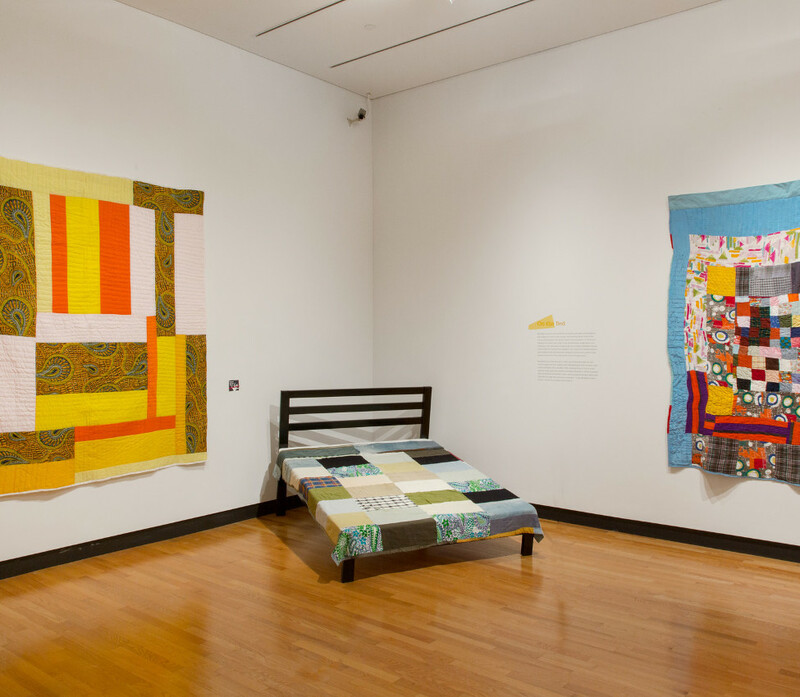 Join us for a special storytime and art session about the quilts of Mary Lee Bendolph! Join us for a special storytime and art session about the quilts of Mary Lee Bendolph! This program is best suited for younger children. Program and museum admission are free. Registration is limited to the first twelve families. To register email Kendra Weisbin and include the number and age of children in your group, and number of accompanying adults.